Every Time A Bell Rings … an angel gets its wings…! Inspired by the timeless tale of beloved Christmas movie, ‘It’s a Wonderful Life’, Carmel Harrington’s next book tells the story of Belle, a young woman and foster carer from Dublin who faces the hardest decision of her life this Christmas, on The Ha’Penny Bridge, Dublin. Praise for Every Time A Bell Rings! “Beautiful, uplifting, magical – a rare gem of a book” – Claudia Carroll, bestselling author & Fair City Actress! “A compelling, magical, festive cracker of a book that took me on an emotional rollercoaster that will stay with me for a very long time ….” – Alexandra Brown, bestselling author! Belle has taken all the Christmas decorations down. This year they won’t be celebrating. As foster parents, Belle and Jim have given many children the chance of a happier start in life. They’ve loved them as if they were their own. They shouldn’t have favourites but little Lauren has touched their hearts. And now her mother is well enough to take her back and Belle can’t bear the loss. Hence, Christmas is cancelled. So when Jim crashes his car one icy December night, after an argument about Lauren, Belle can only blame herself. Everything she loves is lost. And Belle finds herself standing on The Ha’Penny Bridge wishing she had never been born. But what happens to a Christmas wish when an angel is listening… Will Belle realise, before it’s too late, that her life is the most wonderful life of all? Full of Irish charm, magic, and the warmth of the festive season this is an emotional, heartwarming story that will stay with you long after you’ve reached ‘The End’. 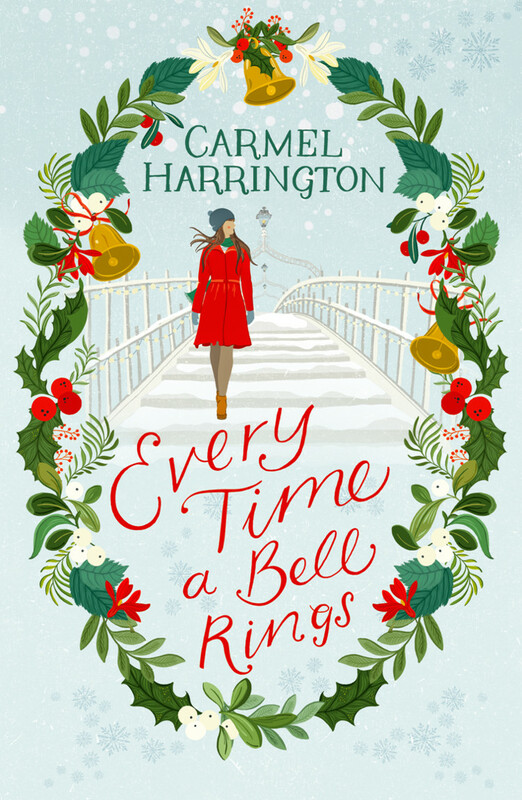 ‘Every Time A Bell Rings’ is perfect for fans of Jodi Picoult, Cecelia Ahern, Maeve Binchy and Jojo Moyes. 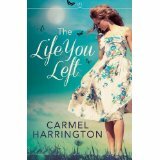 Carmel Harrington is the bestselling author of ‘The Life You Left’ and ‘Beyond Grace’s Rainbow’, voted Romantic eBook of the Year 2013. Carmel lives with her husband Roger and children Amelia and Nate in a small coastal village in Wexford. She credits the idyllic setting as a constant source of inspiration to her. Her first book, ‘Beyond Grace’s Rainbow’ was originally self-published in August 2012. Grace’s story quickly became a bestseller – fast forward 12 months and Carmel joined the prestigious HarperCollins publishing house, represented by Trace Literary Agency. 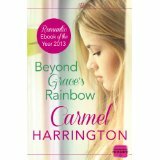 Beyond Grace’s Rainbow was voted Romantic eBook of 2013 and Kindle Book of Year 2013. Her second novel ‘The Life You Left’, was published in June 2013, was also an eBook bestseller and earned Carmel the nickname, ‘Queen of Emotional Writing’. She is a regular on Irish TV as one of the panelists on TV3’s Midday Show, as well as being interviewed on RTE1’s Today Show, TV3’s IrelandAM and TV3’s The Morning Show. She has also been interviewed on US TV – Indiana’s WNDU. A a regular guest on radio stations and a popular freelance writer. 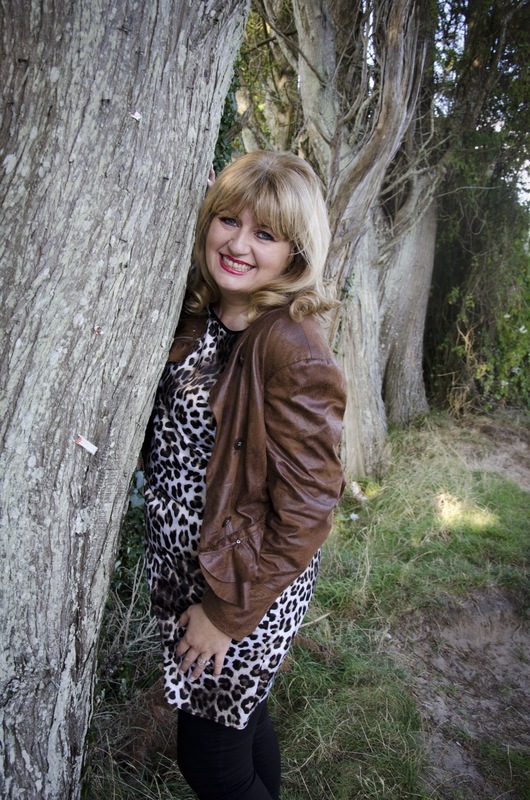 Carmel is also a popular motivational keynote speaker, at events in Ireland, UK and US.